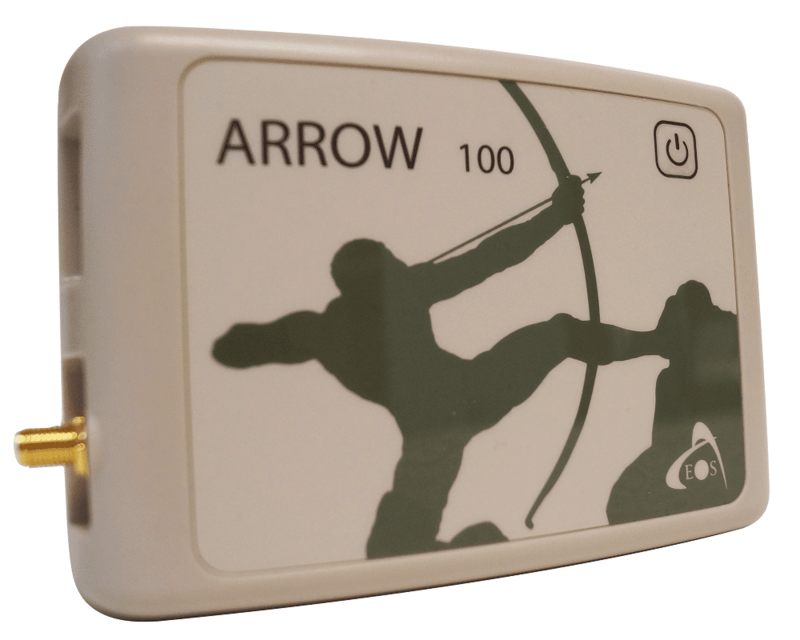 The Arrow 100 was designed specifically with GIS and mapping users in mind. 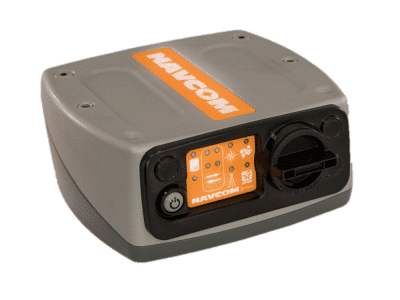 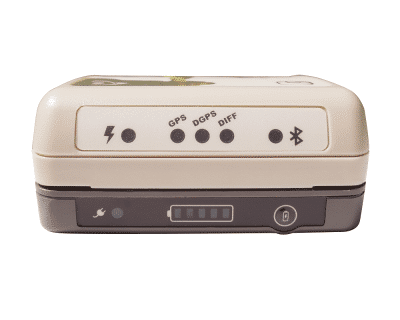 Designed to work where other receivers fail, for example under trees, around buildings and in rugged terrain. 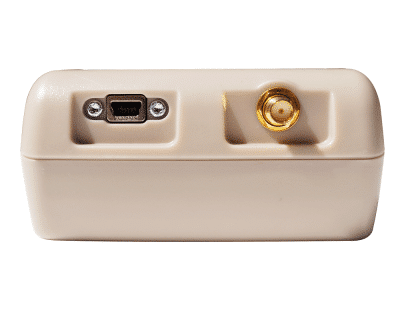 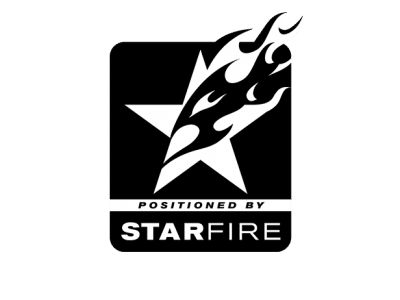 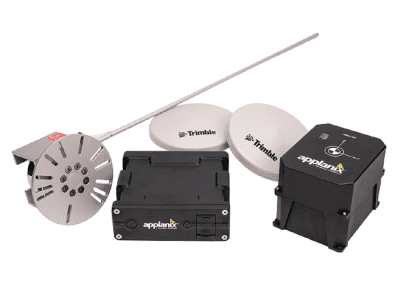 This receiver offers greater accuracy from GNSS constellations and free SBAS corrections than any other receiver in the world. Utilising Bluetooth technology, the Arrow 100 is perfect locating tool for a Bring Your Own Device (BYOD) workforce. Compatible with any mobile device, including your smartphone, tablet or notebook. 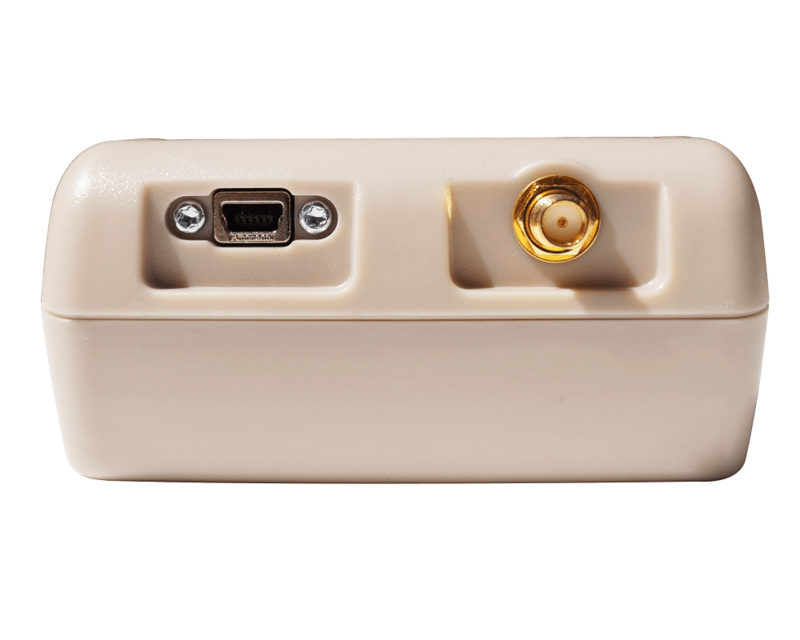 It also seamlessly integrates with any third party or proprietary data-collection app.